We are very pleased to welcome you to South Grove Primary School. South Grove is a two-form entry primary school for children from 3-11. Our Nursery provides 40 part-time places both morning and afternoon (with some that can become full time). In addition we have a Resourced Provision for 16 children with a diagnosis of Autism and Developmental Global Delay of which we are very proud. 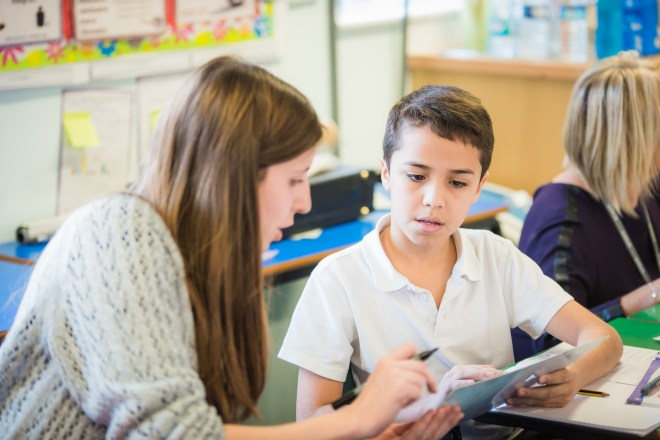 This allows children to be fully integrated into the life of the school and equally, access the specialist support that will enable them to develop and grow. The school was built in 2005 and provides an attractive, well–resourced, modern setting within spacious grounds. The physical layout of the school encourages co-operation between staff and pupils with an extensive use of common resources. We are able to provide a well-stocked library resource area with access to ICT facilities; our large hall provides for assemblies and PE and we are lucky to have a Music Studio with a specialist Music teacher. A separate dining area allows for another teaching space before and after lunch. Each classroom is well-equipped with an Interactive white board and wireless connection allowing children to access the use of ipads and laptops as well visiting the ICT Suite. Our practical classroom allows for cookery, science and art to be specifically taught in a specialist area. We have four separate playgrounds catering for the various age ranges of our school. The Key Stage Two playground has a generous sized playing field as well as a well-stocked garden and conservation area. The school’s specialist Additional Resourced Provision for Autism and Developmental Global Delay has designated classrooms within the school and access to its’ own soft play area and sensory room. We provide a calm, caring and supportive working atmosphere where high standards of hard work and achievement are set, with respect and politeness for all children and adults. 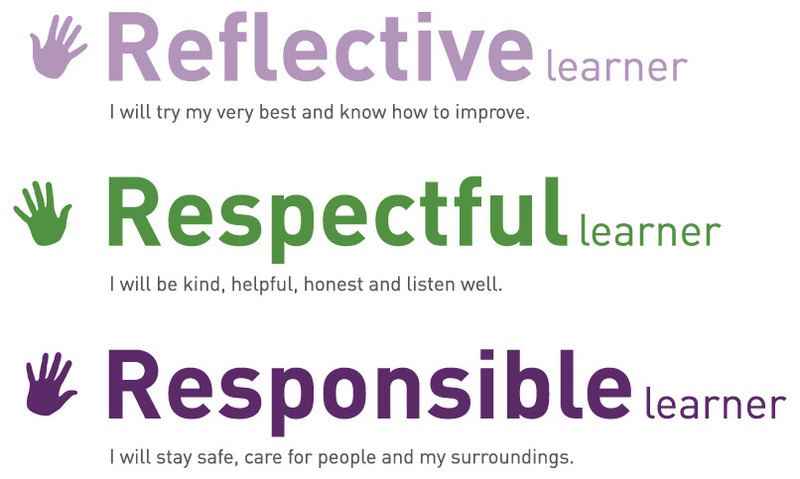 It is very friendly and inclusive school where we are committed to developing the whole child. Emotional, social development and developing skills for future life is seen as important alongside academic achievement and progress. Children are encouraged to become confident learners, caring and articulate and to become the best that they can be. The school has well established extended services providing a vast range of clubs for children both before and after school. The school believes greatly in a ‘learning community’ where all in our community are learners, including our parents. We actively encourage parents to take part in their own courses and workshops on the school premises not only to support learning with their children, but personal learning. We are committed to working in partnership with parents, the community and other agencies and partners in order to provide the best for our pupils and their families, in order to ensure that our pupils leave school with the skills they need to be able to make choices in their future lives. We welcome parental interest and involvement. The Governors, staff and pupils hope that through the website we can give you a sense of what life at South Grove Primary is like. Aspiring to be the very best that they can be.